How aware people are about SAP cyber security, regardless of how widely SAP in this region are implemented? 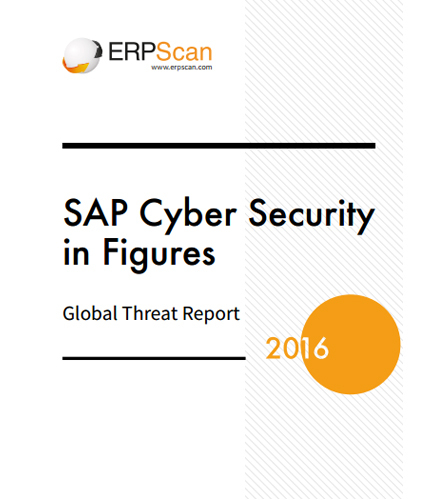 This whitepaper shows a high level overview of SAP security in figures so that the problem area is not just theoretically comprehensible but based on actual numbers and metrics – from the information about the number of found issues and their popularity to the number of vulnerable systems, all acquired as a result of a global scan. Proper SAP change automation and release management can sustain the degree of governance and enforcement that multi-lane change delivery requires while accommodating existing processes. When SAP change release strategies fail to meet business-side expectations, organizations can lose confidence in the “large project” approach. This whitepaper on “SAP Change and Release Management: A Multi-track Approach to Continuous Delivery” highlights the considerations required when facilitating a move towards a more agile, flexible ‘continuous delivery’ strategy by using a multi-lane approach to managing SAP changes. Keys to a successful multi-lane SAP change control transitions Managing a multi-track SAP change release strategy The Value of Automated Multi-track Approaches Barriers to Multi-lane Delivery Read this whitepaper If your company has not automated its SAP change control approach, or if you’ve already had difficulty transitioning to a continuous delivery approach. It will guide you to gain the advanced SAP change control using SAP automation tool.